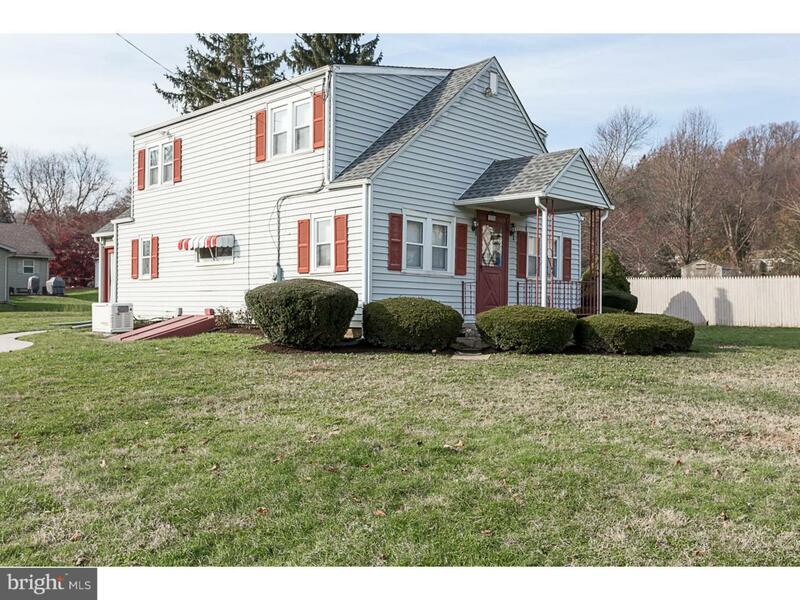 Charming colonial located on a tranquil, quiet street in Caln Township. 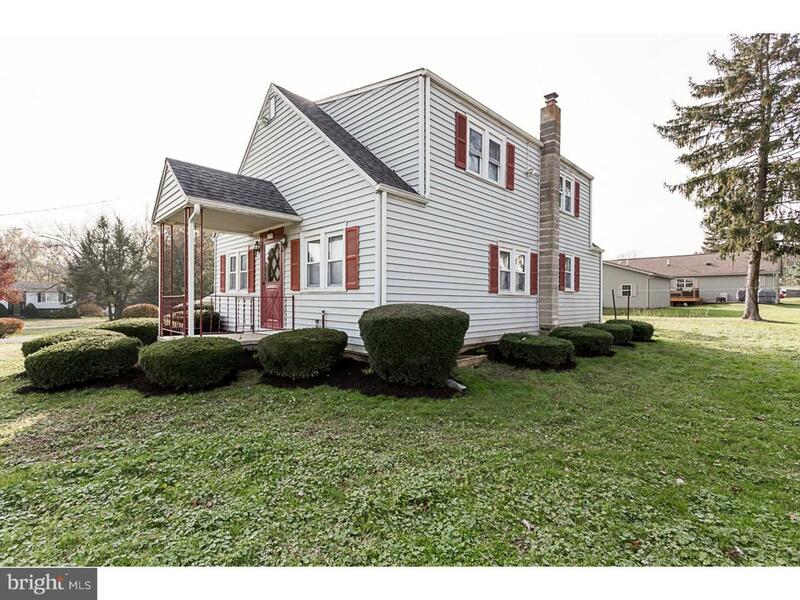 Boasting three bedrooms, with a potential fourth bedroom on the main floor, this home is a perfect for a first time homebuyer or a buyer looking for room to grow. This property welcomes you into the sprawling living area. This space is ideal for a larger gathering or a utilized as a flexible space that can easily accommodate an entertainment area with adjoining office space. The options are endless. The spacious kitchen is positioned as the heart of the home, complete with large, double sink, ample counter and storage space, as well as an eat-in area. Off of this portion of the home you will find a mudroom, which can also be used as an in-home workshop space. 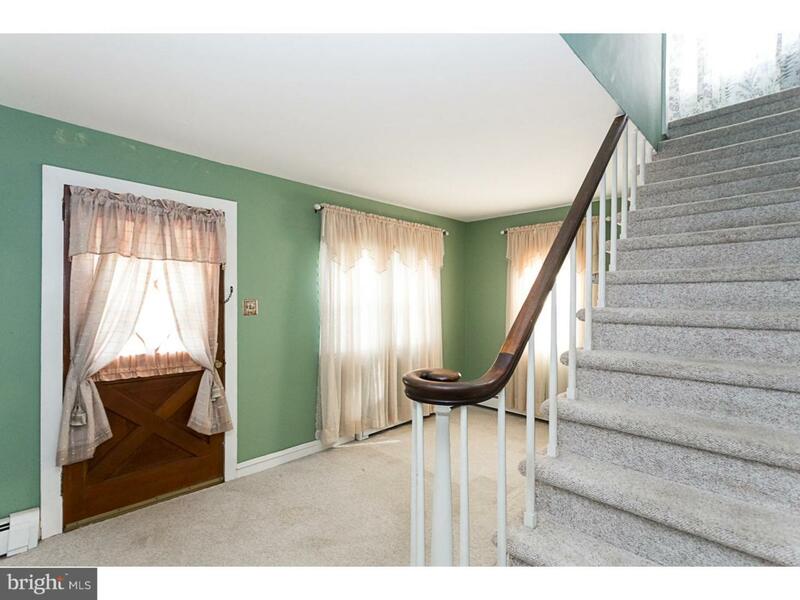 The upstairs holds three large bedrooms, outfitted with hardwood flooring and multiple closets for storage. The home is also upgraded with a full home generator. 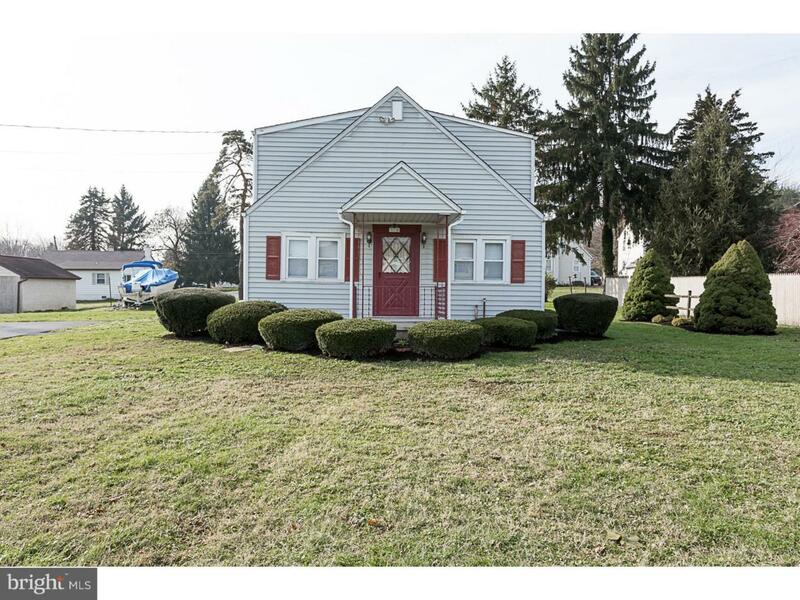 A must see with easy access to major routes such as Rt 30, Rt 340, and public transportation including SEPTA. Cash/Conventional purchase only.